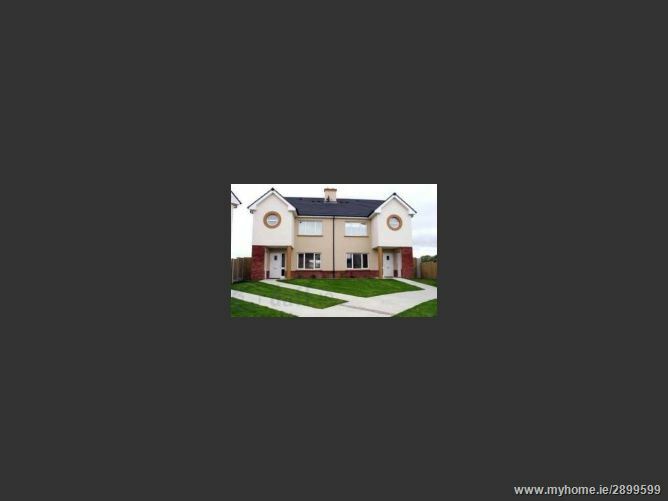 5 Bedroom detached newly built house situated in a pleasant estate on the outskirts of Banteer Village. 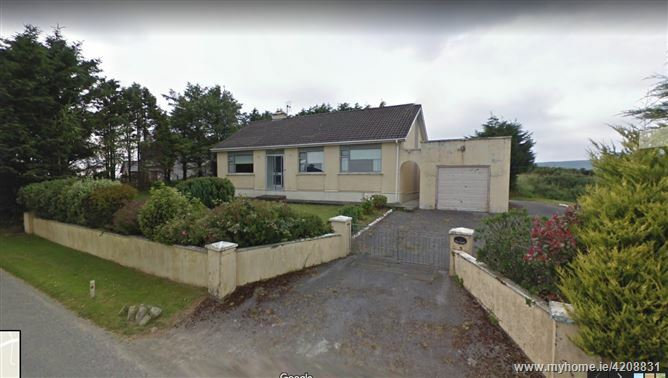 Just 5km from the town of Kanturk and 20km to Mallow. The property has been built to the highest standards. 7 to 9 residential units For Sale. 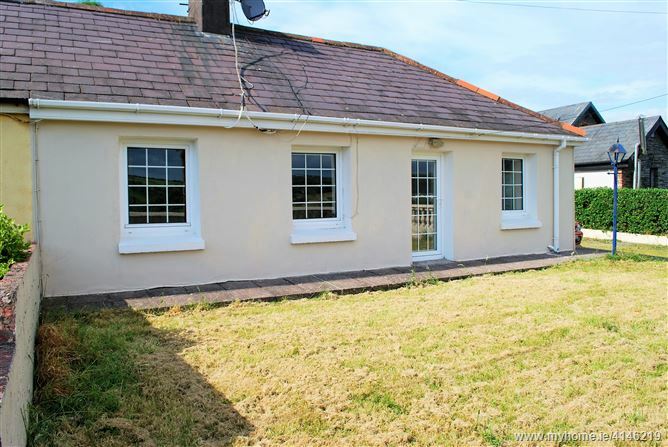 Consisting of 1 bed Apts, 2 bed Apts & 3 bed semi detached. 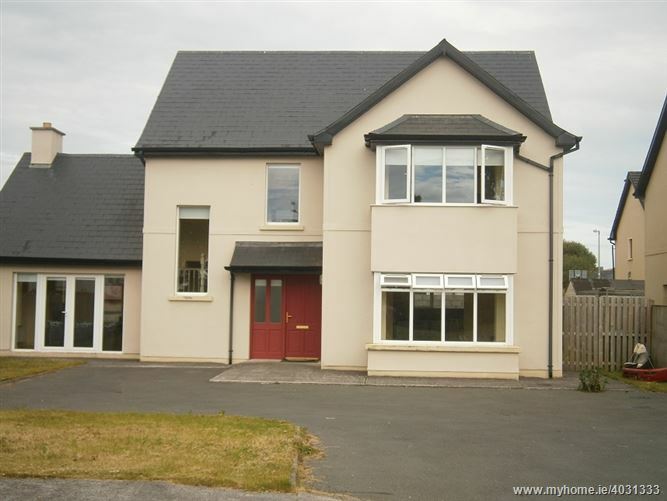 Properties are in a very well managed estate just minutes from Tralee town centre.